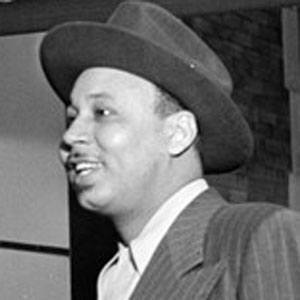 Multi-instrumentalist and big band leader known for being the manager of the famed jazz club Minton's Playhouse in Harlem. He played gigs with the likes of George Howe before becoming a band leader in 1930. His Minton's Playhouse club became a hub for the growth of bebop music. His daughter, Gwendolyn Louise Hill, was born in 1930. He hosted the likes of eccentric pianist Thelonious Monk at Minton's.